Noble Igwe, Ejiro Amos-Tafiri, Kunbi Oyelese, Ronke Ademiluyi and Onah Nwachukwu have been unveiled as judges for Nigerian Student Fashion & Design Week 2016 (NSFDW 2016). Noble Igwe is a men's style enthusiast and editor who is known for his daring take on style. A brand ambassador and a social media influencer. Ejiro Amos Tafiri is a designer and the Creative Director of eponymous fashion brand Ejiro Amos Tafiri, a Nigeria based womenwear brand. 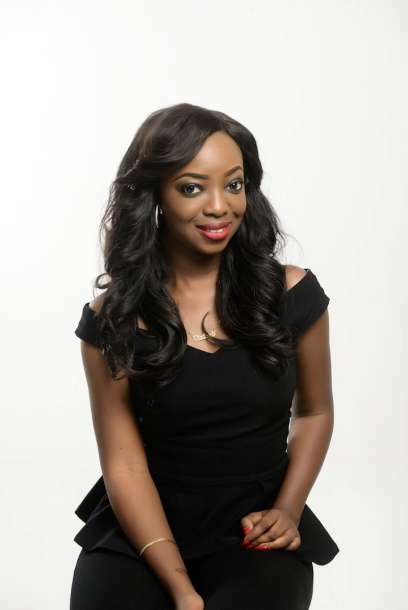 Kunbi Oyelese own the April by Kunbi brand. The Lagos based womenswear brand is known for her stunning bridal creations and fast growing diffusion line. 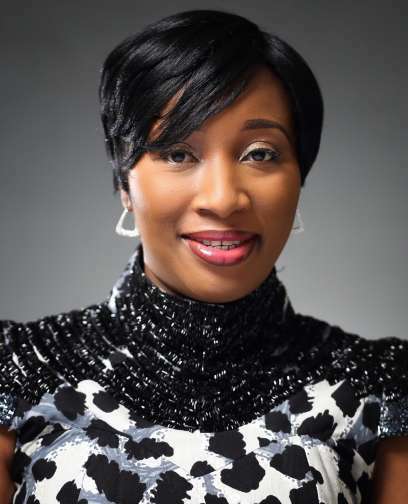 Ronke Ademiluyi is a fashion entrepreneur and founder of Africa Fashion Week Nigeria and Africa Fashion Week London. 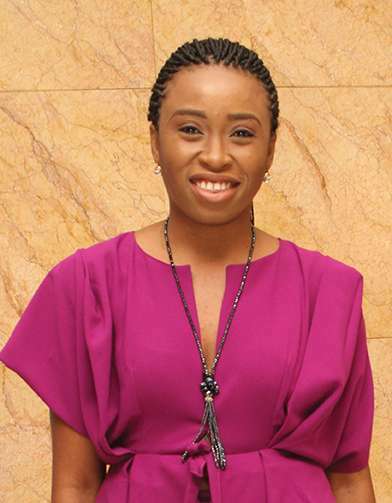 Onah Nwachukwu is a style editor and writer and currently sits as editor of one of the leading magazines in Nigeria. 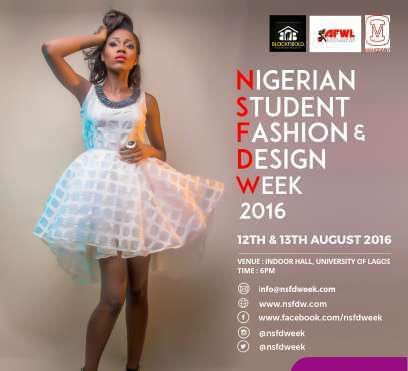 This year's NSFDW is set to hold on August 12th &13th 2016 at the Indoor Sports Hall of the University of Lagos where 30 designers from higher institutions all over Nigeria will showcase their latest collections at the 2-day fashion event. Sola Babatunde, founder of OSC Signature was also unveiled as patron for this year. Noble Igwe, Ejiro Amos-Tafiri, Kunbi Oyelese, Ronke Ademiluyi and Onah Nwachukwu are expected to bring in style expertise to judge and present an eventual winner for the year. Date: 12 and 13 August, 2016. Venue: Indoor Sports Hall, University of Lagos, Akoka, Lagos.